Dance the night away in this dazzling evening dress from Jasz Couture. The strapless sweetheart bodice will hug your shape in fashionable illusion fabric with exposed corset boning and glittering floral appliques. 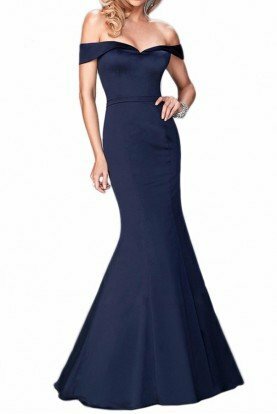 This form-fitting ensemble will skim your shape to the full-length hem creating a timeless and luxurious prom or red carpet look. Color: Black Fabric: 100% polyester Dress Length: Approx. 63.5 inches from top to front bottom.